Have no plans? Sounds like a plan. 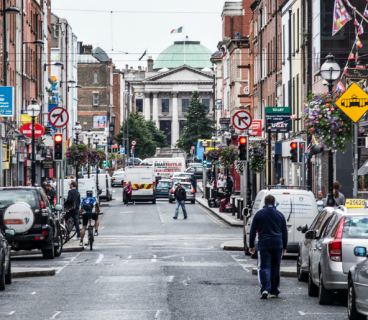 DublinTown and Jameson have teamed up to bring you the Jameson Pursuit of Possibilities which reveals our list of five hidden gems highlighting some of Dublin Town’s most treasured establishments in the Purple Flag Area, so plan on having a night to remember. 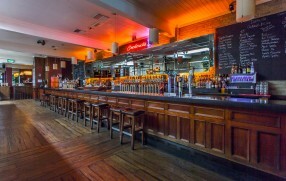 The Long Hall – The Long Hall is a listed building and retains the design of an old style Dublin bar. As the name implies when you enter the door you will find a long bar with big stools leading a fairly large room at the back with tables surround by chairs. 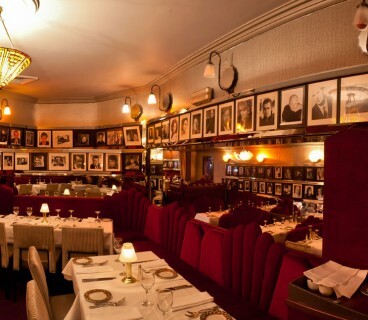 The bar is decorated in old paraphernalia like old muskets and old paintings from exotic climes lit by old style chandeliers. 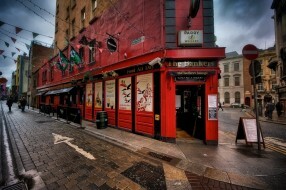 Dakota Bar – Located on South William Street which was the centre of the Rag Trade in Dublin. Dakota was a former fabric warehouse and has now been transformed into a trendy and chic bar. 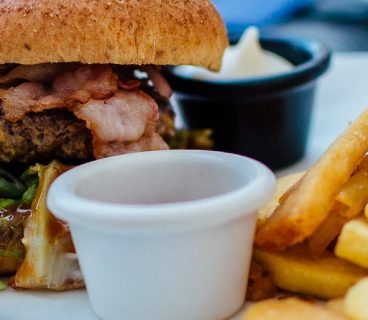 Dakota now serves fine freshly made food during the day, as well as being a trendy night time destination for those in search of cocktails, music, and a great night out in town. The Bankers – A haven for food and whiskey. The Bankers is a popular traditional venue. If you fancy a laugh, on Friday & Saturday nights The Bankers play host to the best of Irish comedy in the upstairs comedy lounge & comedy vault. 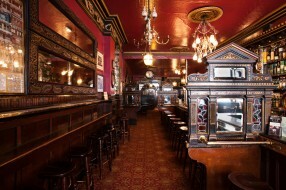 The Old Stand – A traditional pub which has been located in Exchequer Street for well over 300 Years. 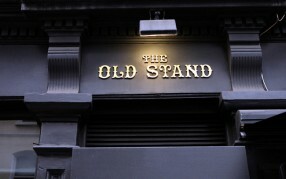 The OldStand is a very popular at lunchtime and evenings for people to eat before heading to shows. It’s a popular place for people to watch rugby matches, year after year the premises are a shrine to rugby enthusiasts, before and after the internationals at Lansdowne Road. The Dame Tavern– Hidden away but centrally located, the Dame Tavern is a gem of a pub. It can get jam-packed at the weekends but this adds to the atmosphere. 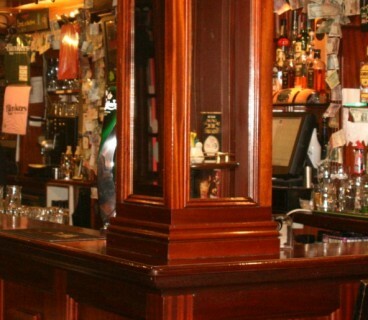 Each night the dame tavern lays host to the best in live Trad and cover acts, a great place to get your night started. 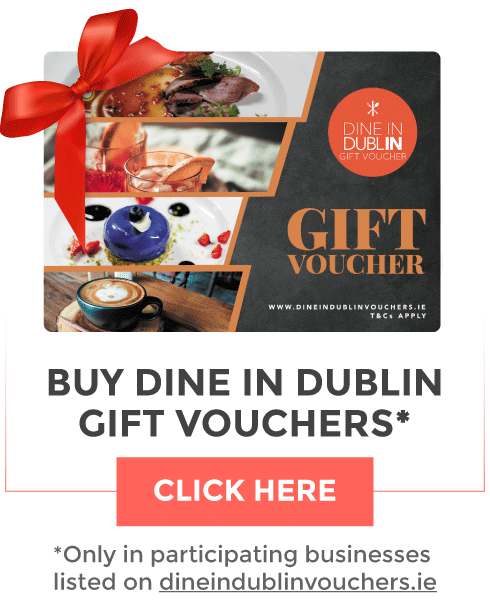 Top 10 Early Bird deals exclusive to DublinTown!